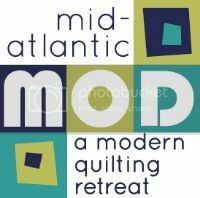 Philadelphia Modern Quilt Guild: Welcome! To the Philly Modern Quilt Guild Blog! We are a new guild... with lots of ideas & energy! Come join us... or follow our blog to see all the fun!